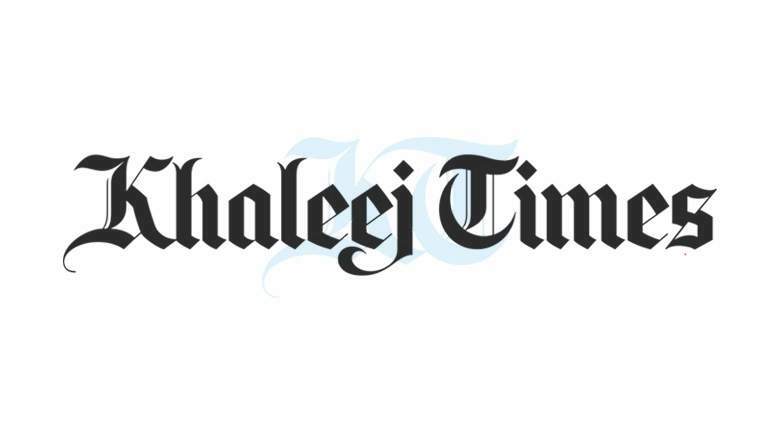 Looking for khaleej Times Jobs in Dubai ? We updating this page regularly with all latest jobs from Khaleej times news paper. We tried maximum to include khaleej times classifieds jobs here from Dubai , Abu Dhabi , Sharjah and all over UAE. Are you reading first time about Khaleej Times ? if yes, KT is 2nd largest offline news paper in English & online news publishers (khaleejtimes.com). KT launched on April 16 , 1978, and still they are leading news paper in United Arab Emirates. Khaleej Times is one of the strong strategy of many job seekers in UAE, they collecting KT news daily morning , and they will be 100+ new job vacancies from Dubai , Abu Dhabi & Sharjah in various categories like driver jobs, accountant jobs, marketing jobs , sales jobs etc. Khaleej Times classifieds not only for job seekers they also publishing classifieds ads of bed space , used cars , apartments and use items ads like dubizzle classifieds. The main attraction of KT classifieds is , it is one of the best tool for freshers to find new jobs in across UAE. Lot of small size & medium size companies publishing their jobs via KT Buzzon Jobs Section , those jobs will have high demand and quick response from companies. Because most of the time these postings are urgent requirement . When I was in Dubai , I found that many people are using this platform to check and find jobs in Dubai. Here we bringing those KT Jobs here for you. No need register with Khaleej times or wedado.com to apply for above jobs, simple forward your CV with attractive cover letter, and if they provided the phone number then you can contact them. Introduce your self and let them know that you are looking for job on the same requirement of them. Once you send your documents you can follow up them after 2 days. Also make sure that you are contacting them on working days only not in off days. Also khaleej times online news paper giving you opportunity to display your profile on their classifieds section for free. But you need to register with a valid email id and valid UAE phone number. Because they are not interested in fake job seeker profiles.